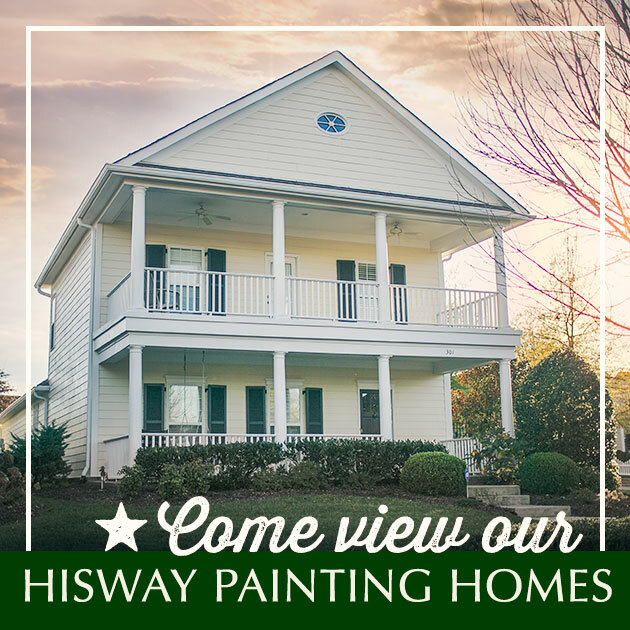 Whether you’ve been aching to remodel your kitchen or bathroom, update your home’s exterior, or provide a brighter workspace for your employees in your office, shop, or warehouse, Hisway Painting can help for home renovation services or house painting in Nashville, Brentwood or Franklin. Our expert painters are extremely careful as they work, priming your wall surfaces to create the best bond with the type of paint you’ve selected. You won’t find bubbles, drips or bottom-of-the-can residue on the walls we paint; we paint your space as if it were our own. At Hisway Painting, we use the finest materials and apply a broad range of techniques so that each and every space we paint looks its best. Why Repaint Your Home or Business? It’s common for homeowners to get tired of a color once they’ve settled into a new home, even if they picked it as part of a custom construction project. Additionally, people who want to improve their home’s curb appeal or resale value often choose to repaint. The same goes for businesses; many business owners are shifting toward brighter, more open workspaces based on recent studies that suggest workers are more productive in those types of environments. We’ll be glad to talk about your project and show you how we can revitalize your living space or workplace with renovations or house painting in Nashville, Brentwood and Franklin. 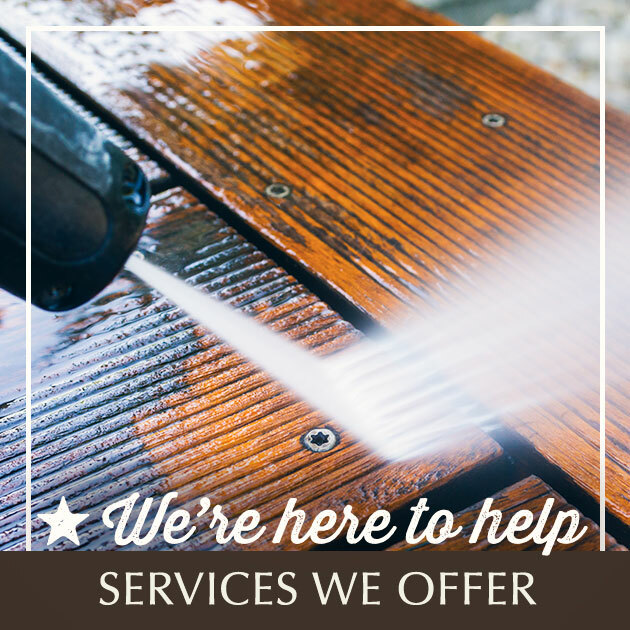 Just call us at (615) 595-0207 or contact us online. From bathroom remodeling projects to full-house renovations, we’re Middle Tennessee’s best painting contractors.